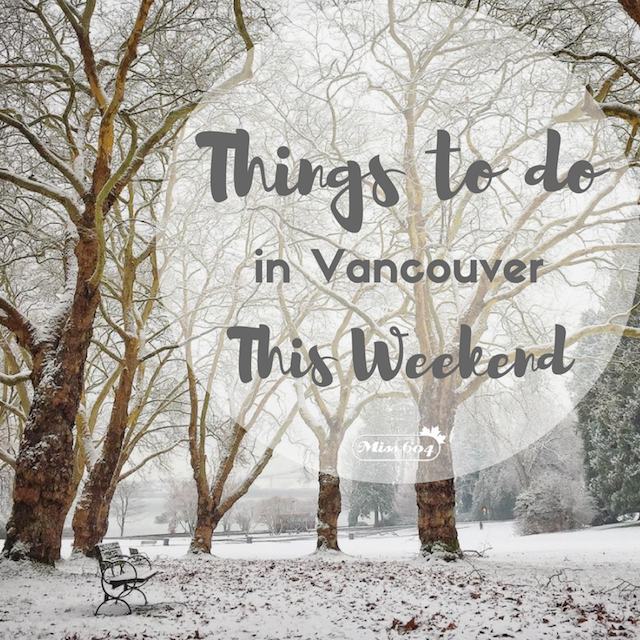 Amid the frosty flurries that finally appeared in February, Vancouver keeps moving and hosting some really fun events across the region. If you’re looking to stay in, please tune into the 53rd annual Show of Hearts Telethon for Variety BC on Sunday, February 10th from 9:00am to 5:00pm. I’m a proud sponsor and Board Director for this wonderful organization and we have a fantastic lineup of entertainment scheduled for Sunday.